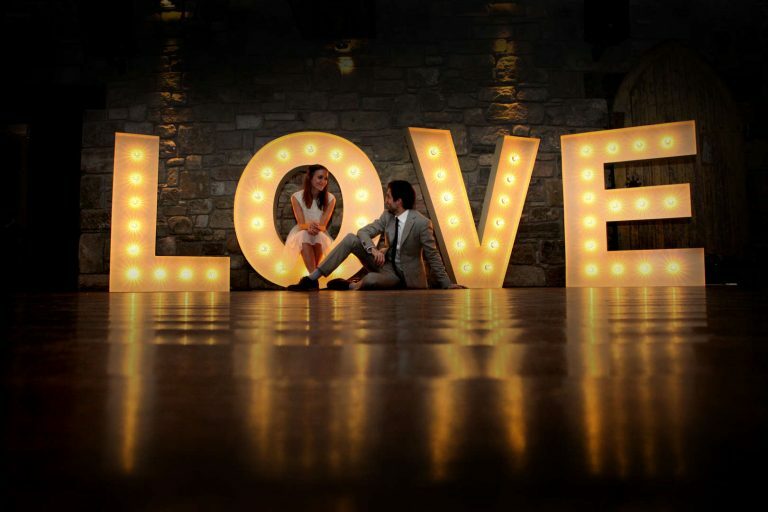 Looking for something big, bright & very theatrical. 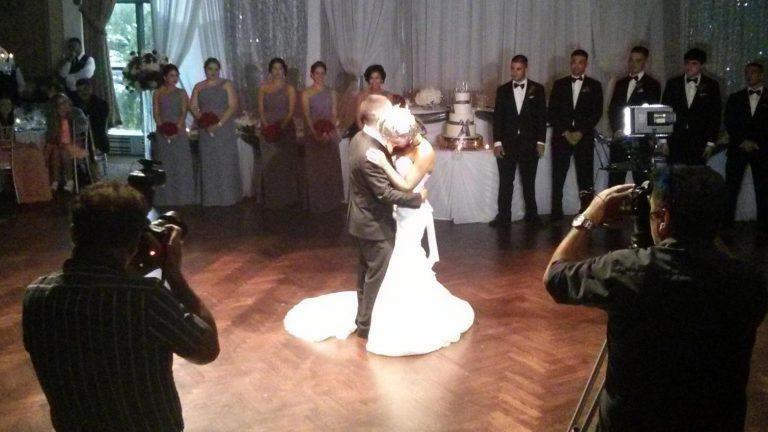 Something that your guests hadn’t seen before, something unexpecting. 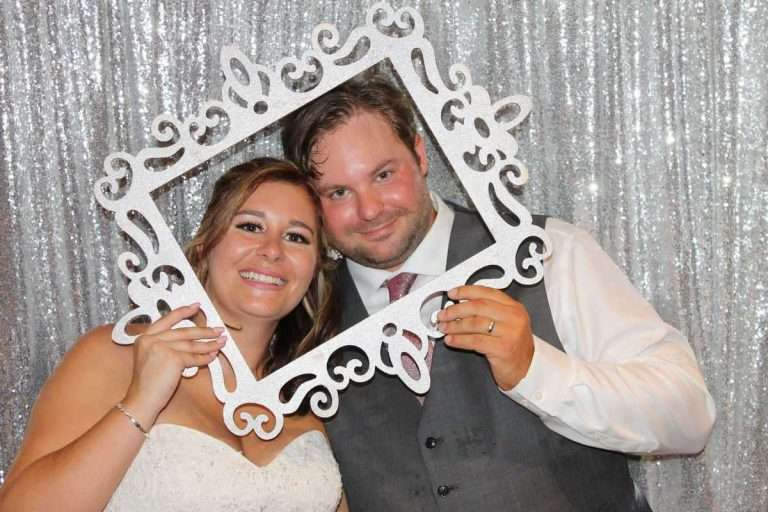 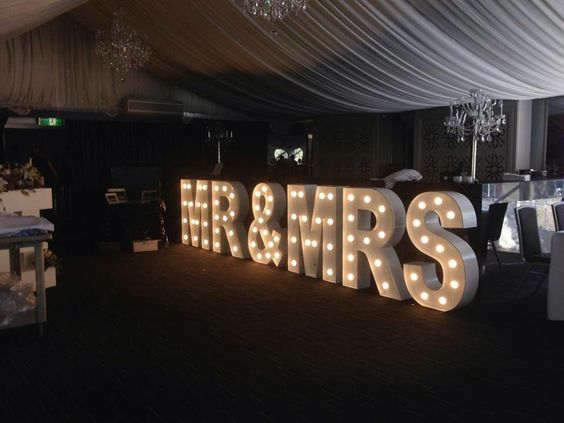 Marquee Letters for Weddings & Events in Toronto, GTA, Hamilton, Niagara Falls and Mississuaga. 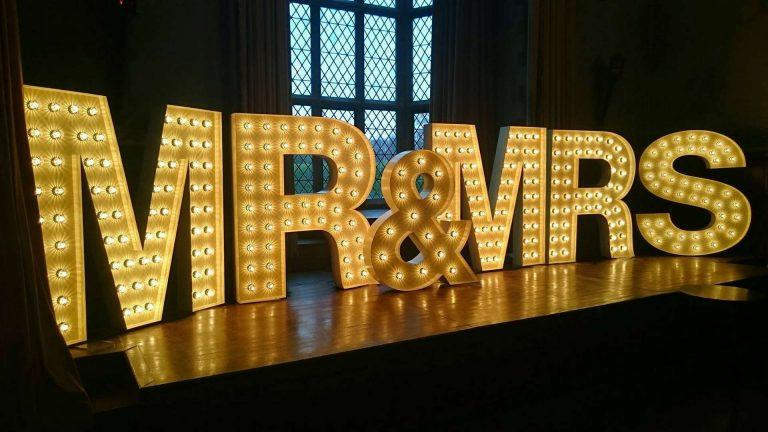 We have large 2 ft marquee letters, 4 ft marquee letters, 3 ft marquee letters. We rent large letters, giant letters for rent, large marquee letters in Toronto. 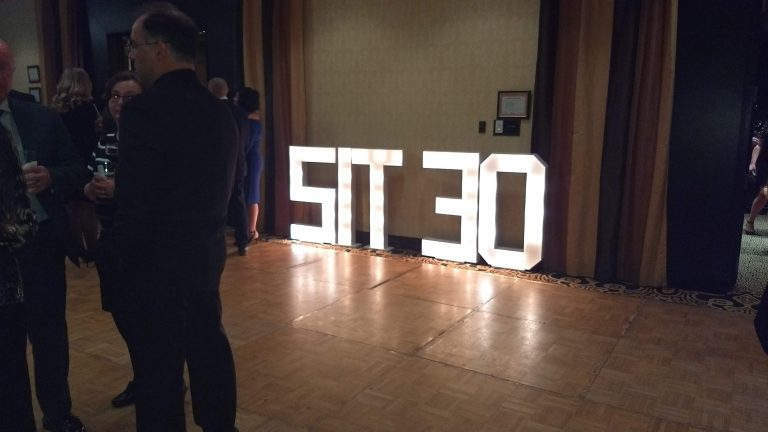 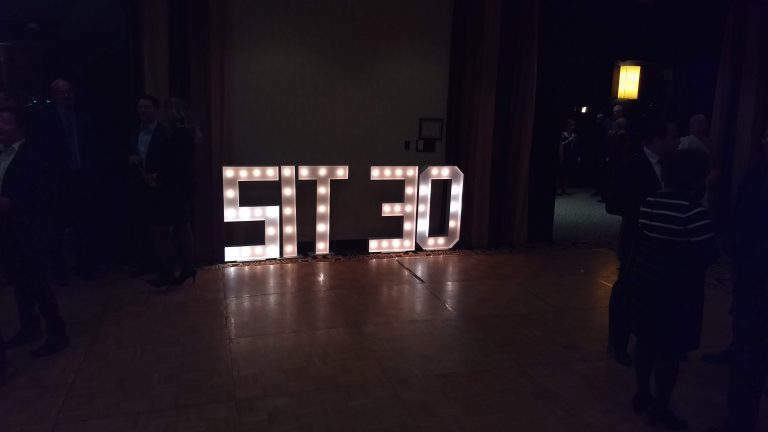 GiantLetters.ca has a large selection of light up letters for parties, weddings, and corporate event branding. 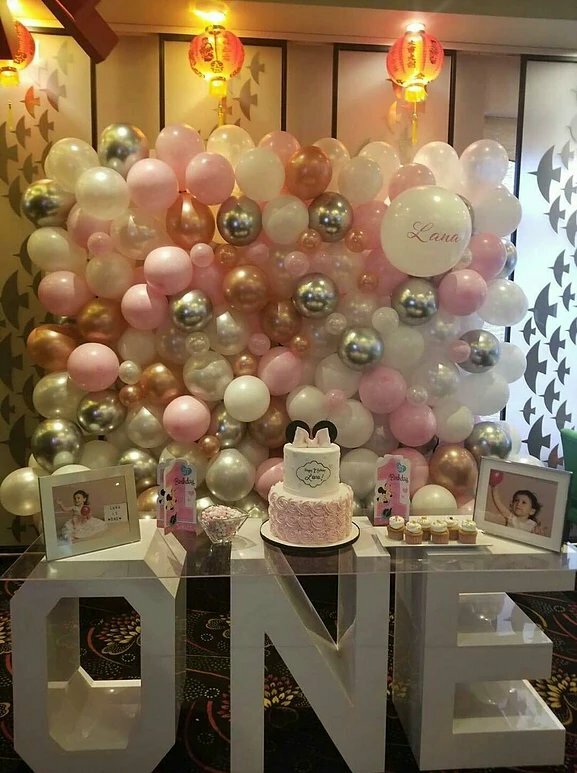 Looking for light, lighting, light up letter, letter, Letter Lights, wedding Letters, Marquee Letters, Wall Mounted, Wedding Letters Rentals. 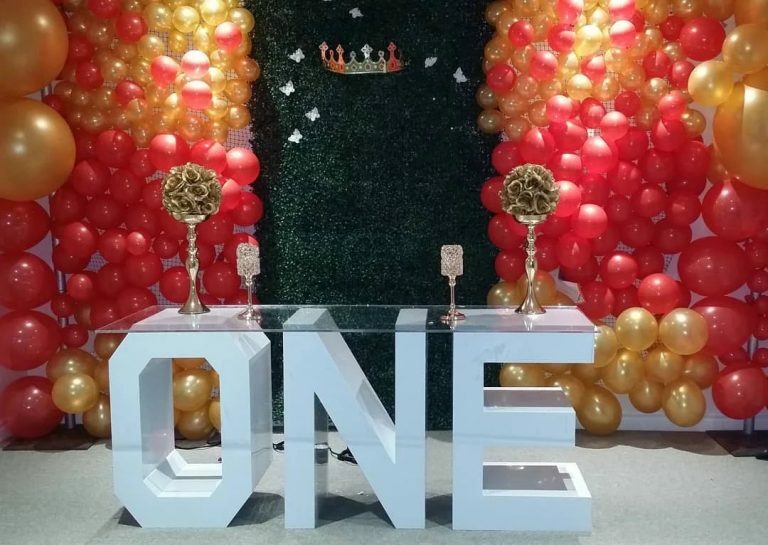 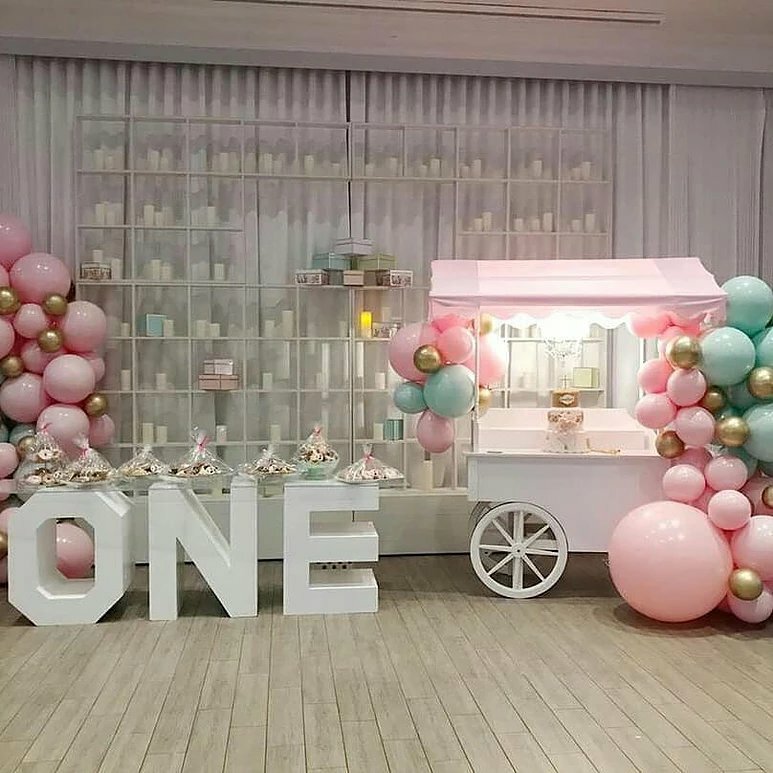 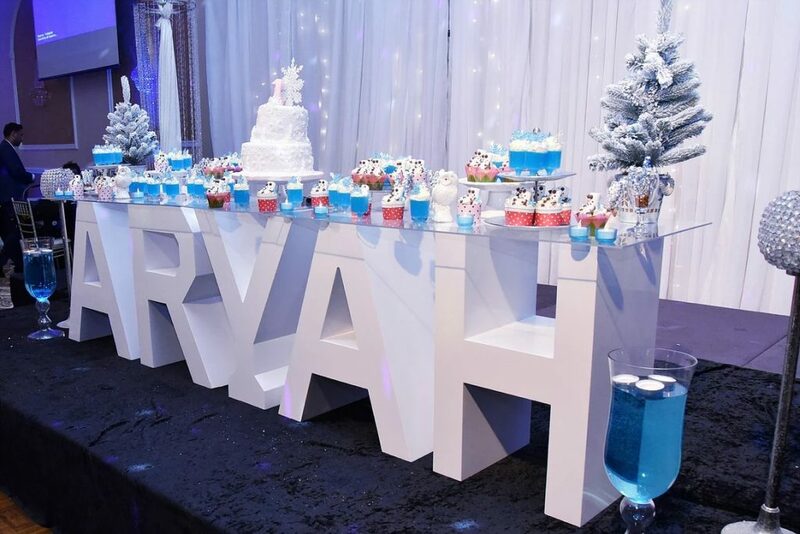 Our Table letters make an incredible impression during a special event like weddings, baby showers, reunion, corporate events, names, birthdays or any special occasion.